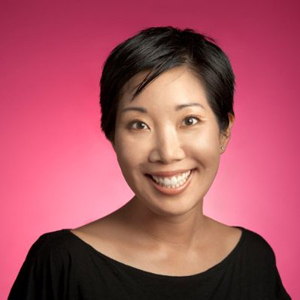 Maile coordinates Google Webmaster Central outreach efforts as a Senior Developer Programs Engineer. She has also supported the Google Webmaster Help Group. Previously, she was a Technical Solutions Engineer for the Google Search Appliance on the Enterprise team. Prior to Google, Maile was a systems integrator specializing in content management systems for companies including Centor Software, AT&T, and Sun Microsystems as well as the U.S. Postal Service and Office of the Secretary of Defense. Maile earned a B.A. in Cognitive Science with a Computer Science emphasis from the University of California at Berkeley.